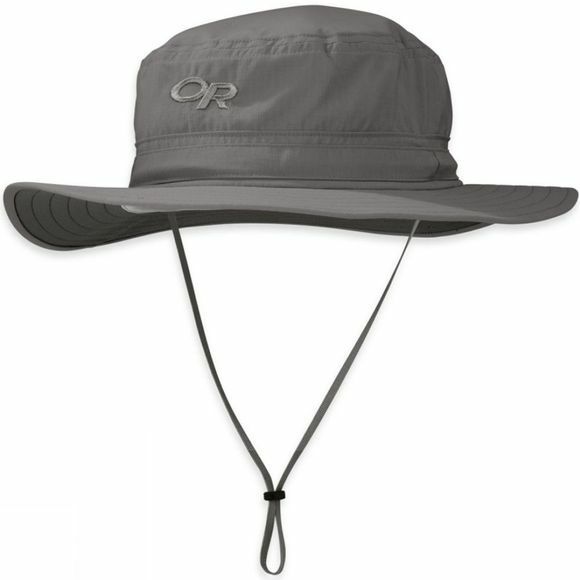 The Helios Sun Hat from Outdoor Research offers protection from the intense sun, whether it be down at the beach or out on a safari. With a moisture-wicking headband, it moves moisture away from you helping keep you comfortable and the broad brim offers you the all-important shade you need. The adjustable drawcord helps keep the hat in place while out and about.